 Log In needed $150 · IMac 21.5 NEW PRICE! Mid 2010 iMac 3.2GHz 1gb hard drive, wireless keyboard and mouse. 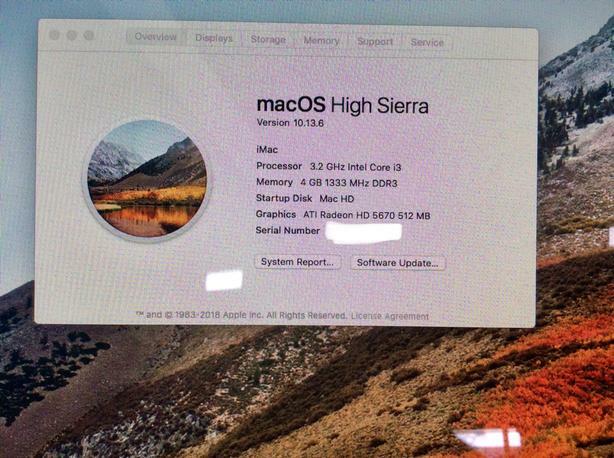 High Sierra installed and ready for new owners.